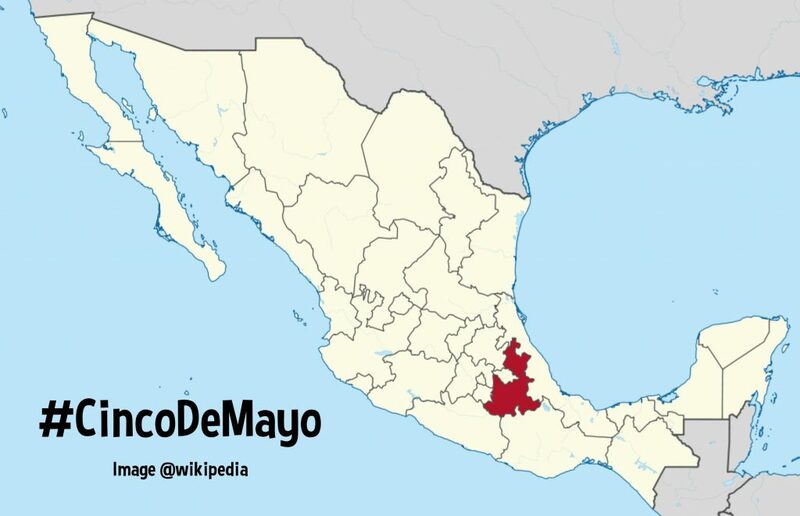 Cinco de Mayo (Spanish for “fifth of May”) is a special holiday in Mexico, primarily celebrated in the state of Puebla, with lesser recognition elsewhere in the country. It’s also a popular celebration in the USA. 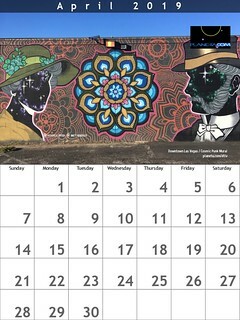 The date commemorates the Mexican army’s 1862 victory over France during the French-Mexican War. Festivities in the US include drink-based parties, Drinko de Cinco. While it may be culturally spurious, these offers can include mezcal and tequila promotions, so it’s good to be attentive. Don’t limit your interest in Mexico to one day. Mark May 21 on your calendar – this is the global Cultural Diversity Day. What will you learn about Mexico’s cultural worlds? Mark May 22 on your calendar – this is the global Biodiversity Day. What will you learn about Mexico’s natural worlds? Mark May 15 on your calendar – this is Teacher Day. Ask Mexican friends what Día del Maestro means to them. Mark June 5 on your calendar – this is World Environment Day. Mexico shines brightly with cultural and environmental diversity. We have celebrated Mexican ecotourism pioneers – Colibris – from 2000-2010. Like and share their work! Seek about the food that makes Puebla famous. If you can’t eat it, then find a photo and ask yourself, would you eat that? Share your favorite Mexico and Mexico-friendly apps, websites, Facebook pages and Twitter accounts.